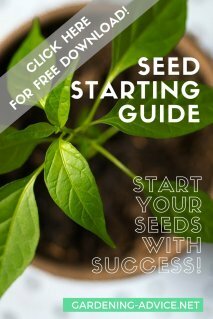 Master The Art Of Growing Parsley From Seed! Through the years I have often been asked about growing parsley from seed. Particularly if you like to use a lot of parsley you will need more than just one or two plants. 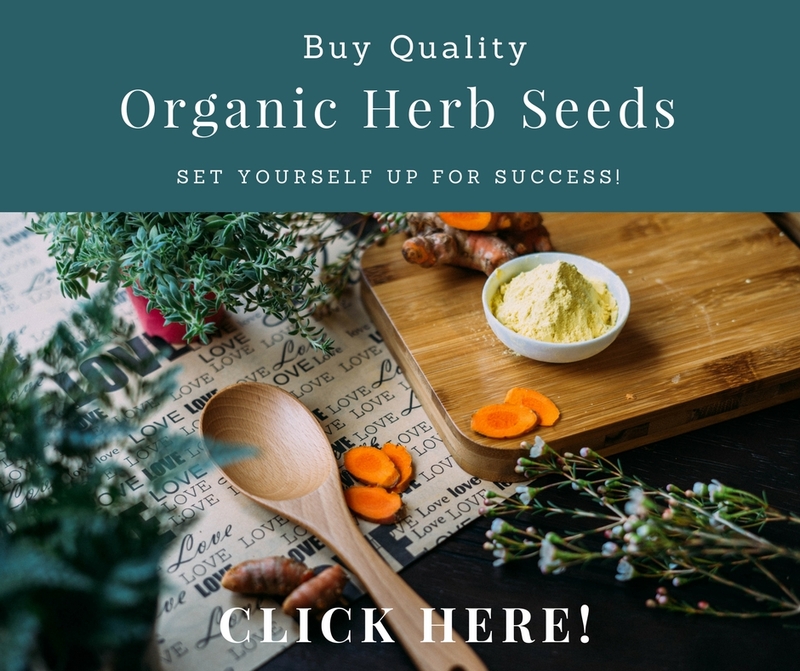 The most economical way is to grow this herb from seed and once you know how to do it ...it is really easy! Believe me...you can do it! You might have had a few failures with growing parsley from seed...and I had them too. But since we figured out how to do it it works every single time! 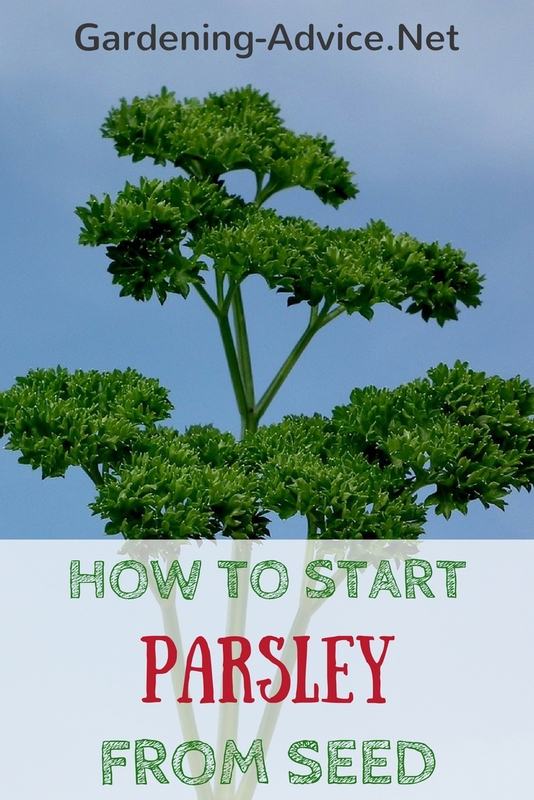 Just follow these tips and you will grow enough parsley to give to your neighbors and to store in the freezer for the winter! 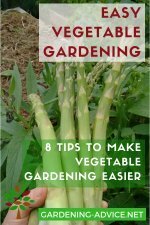 If you need more tips for growing parsley check this page! 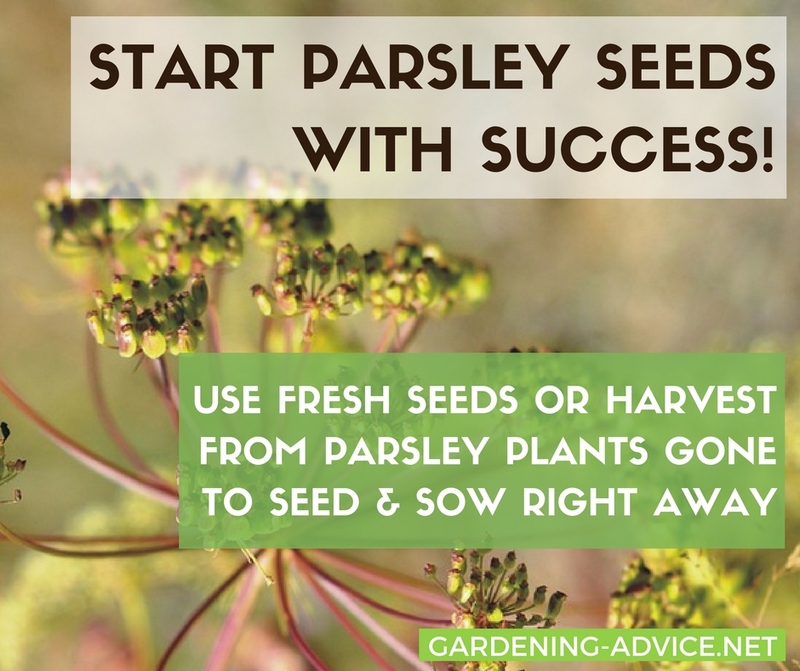 Parsley can sometimes be a tricky to start from seed although it is such a tough herb to grow once it is a bit bigger. Tip 1: Be patient! Parsley seeds an take a while to germinate. There is a German saying that goes something like this: 'Parsley goes down to the devil three times before it comes up!'. 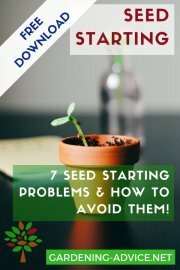 So give the seeds at least 2-3 weeks before you give up on them. 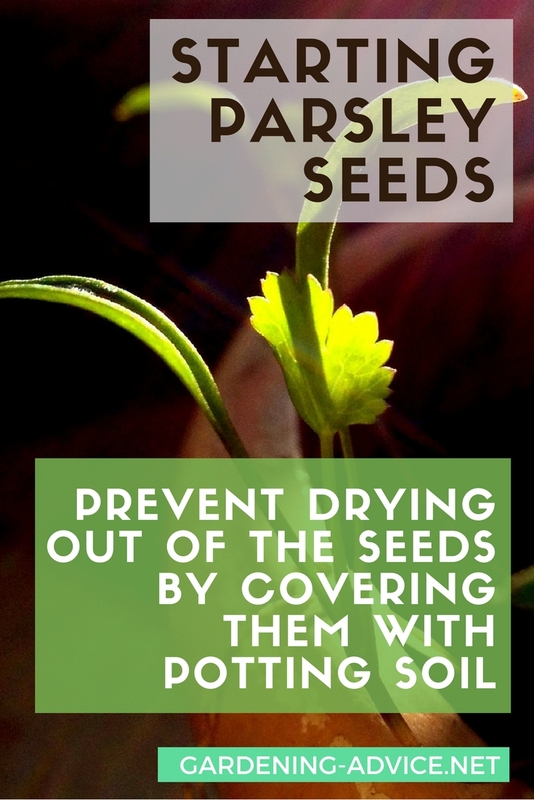 Tip 2: Cover the seeds to prevent them from drying out. 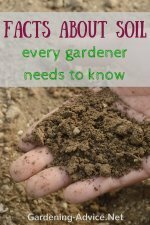 This is especially important if you start the seeds outside during the summer. You can use thin layer of potting soil that is kept moist all the time or something like a jute sack. 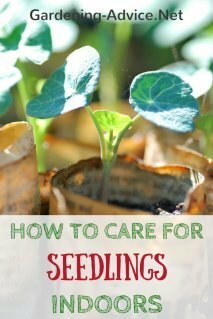 Keep the fabric damp and check from time to time if you see the seedlings starting to germinate. 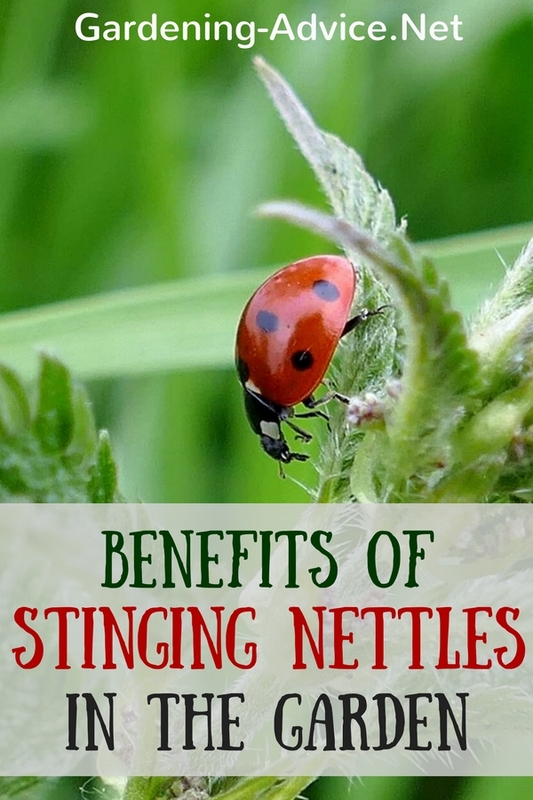 Remove the sack once you see them emerging and keep the seedlings moist. Tip 3: Make sure your seeds are fresh! 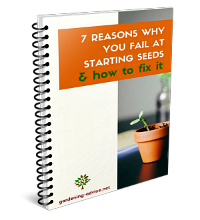 Old seed has bad germination rates so buy fresh seeds every year. My favorite way to ensure fresh seed it keeping some Pasley plants, let them flower and go to seed. Once the seed has ripened (the seed heads will start to go brown) take the seeds off the heads before they drop off. You can sow them right away. I find that this is the most successful way of starting Parsley from seed! 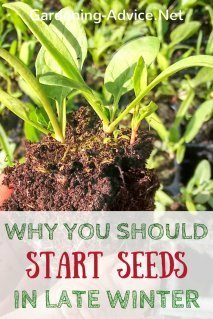 You can also save some seeds for the following year. 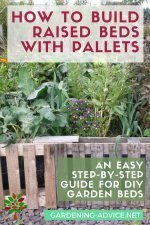 Dry them in a cool place and store them for the next gardening season. If you save your own seed you will always know that the seeds are fresh!